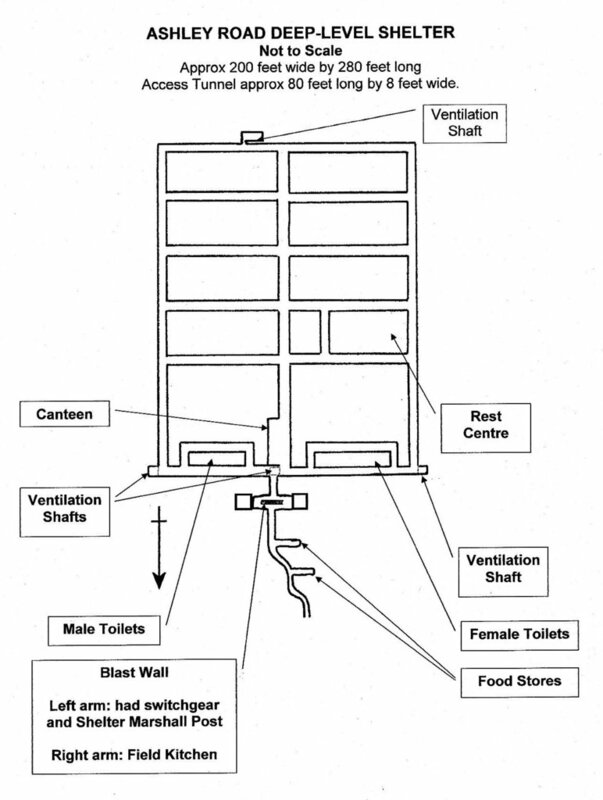 There are multiple theories as to why Epsom deep shelter was constructed. 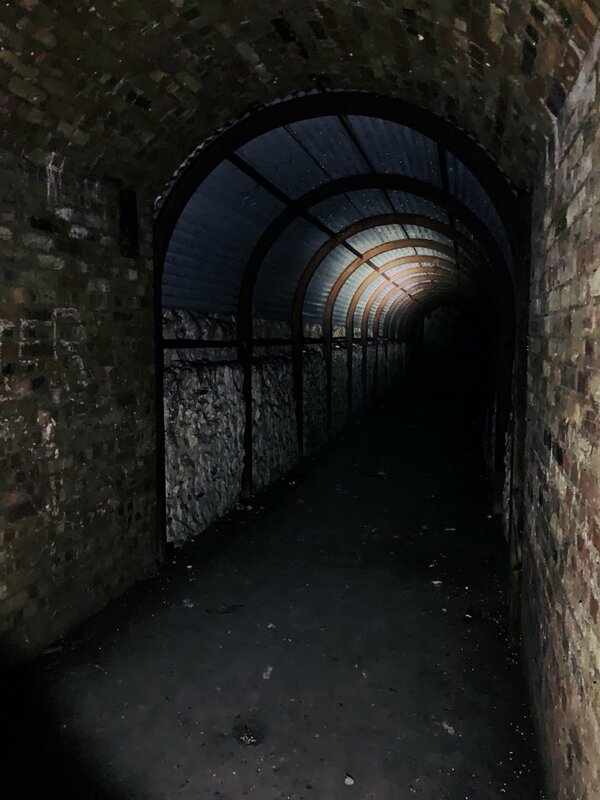 A report by Surrey County Council states that the air raid shelter was built in 1941 during The Second World War, costing £26,658 and taking only one year to erect. The shelter made use of its 4.5 acres of land to accommodate a whopping 1500 people. 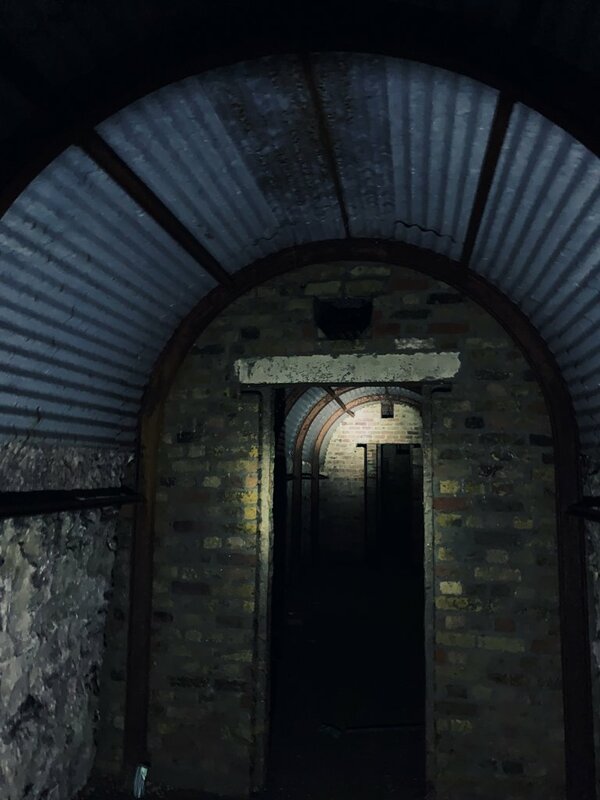 Although 1941 marked the end of The Biltz (a German bombing campaign against Britain), the shelter wasn’t much use by the time it was functioning. While there was another sustained period of bombing in 1944 from V-1 rockets, October of that same year saw the capture of the last V-1 site capable of launching attacks on Britain. 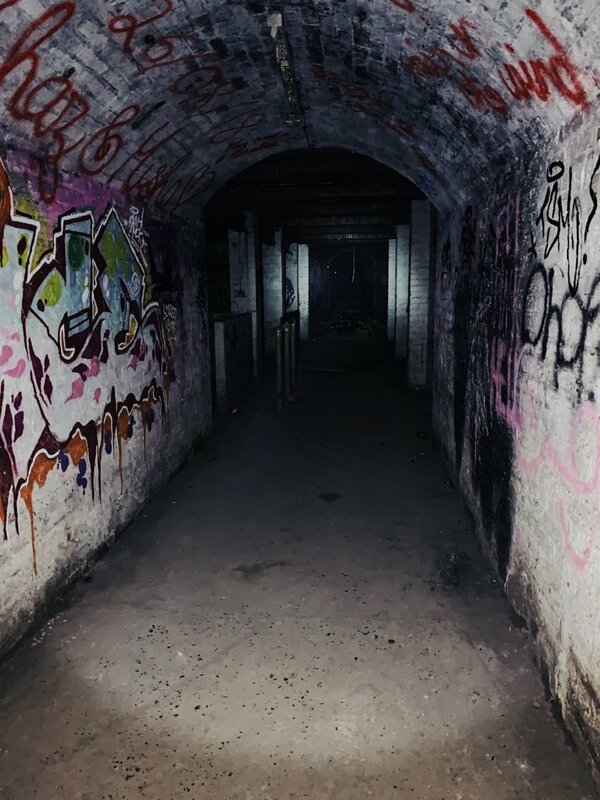 The complex has been rumoured to be used as a shelter in the event of a nuclear attack; the shelter has since been neglected, falling victim to vandalism, break-ins and looting. For a period, it was used by an airsoft war game company, however, since January 2017, it hasn’t been much use to anyone except for some species of bats. 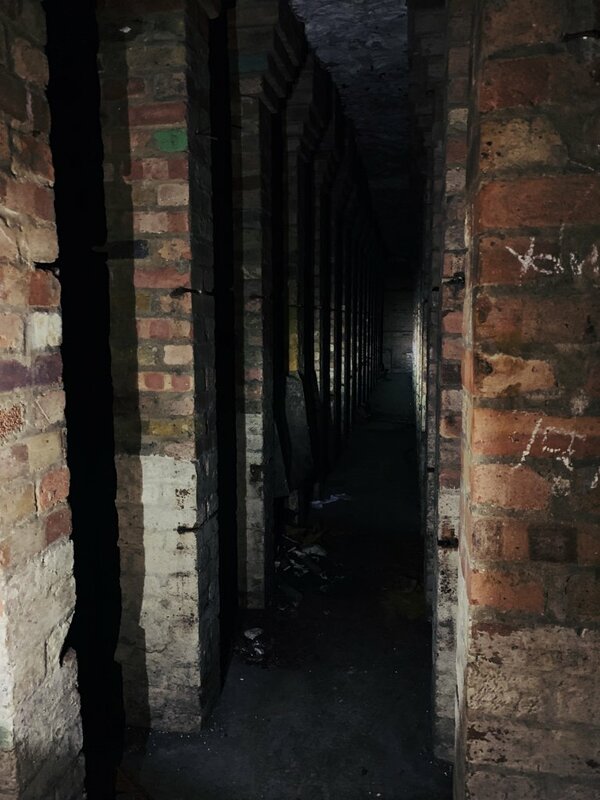 The now owner has given up on trying to let it out as storage area and it has since been consumed by the darkness and become a forgotten part of Ashley Road. The explore for this one was short and sweet. Again, my partner and I decided to explore this place after rumours of a way in. When we arrived, we were disappointed to find the shelter is now a dumping ground for beer cans and the original brickwork has been imaginatively spray painted over. The electric supply no longer works so we ventured into the dark abyss with nothing more than a flashlight. Upon first entering, we felt as though weren’t alone. With a college situated just down the road, we assumed its students used the shelter as a hideaway to smoke and drink. 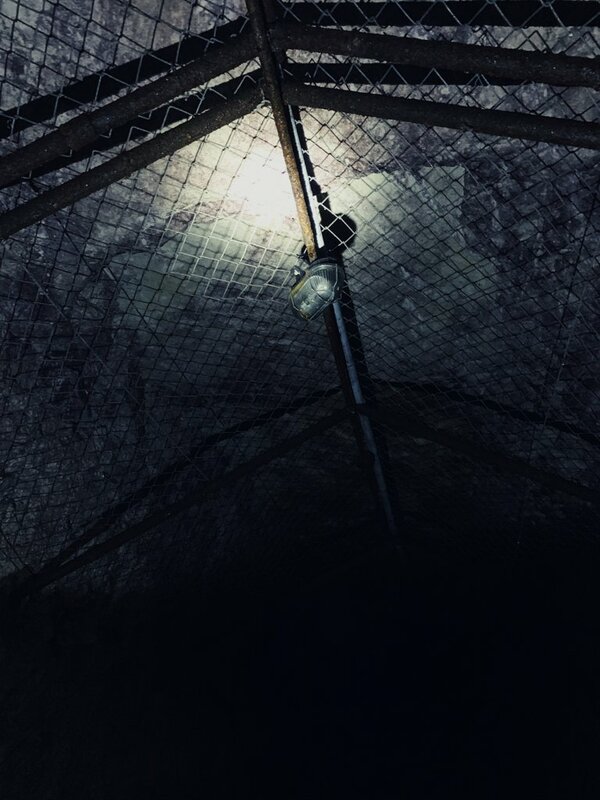 My partner swears he saw another flashlight glide along the tunnel behind him, but we had explored the whole thing and there was nobody there. We decided to head out for a short break. Assuming the shelter was much larger than it actually was, we formulated a game plan so that we wouldn’t get lost. Two other people arrived shortly after and we got talking about the shelter. One of the two told us that there was another entrance the shelter through a shaft above it. Eventually, we found what we assume to be the second entrance shaft and the exposed chalk which seemed to go on forever. 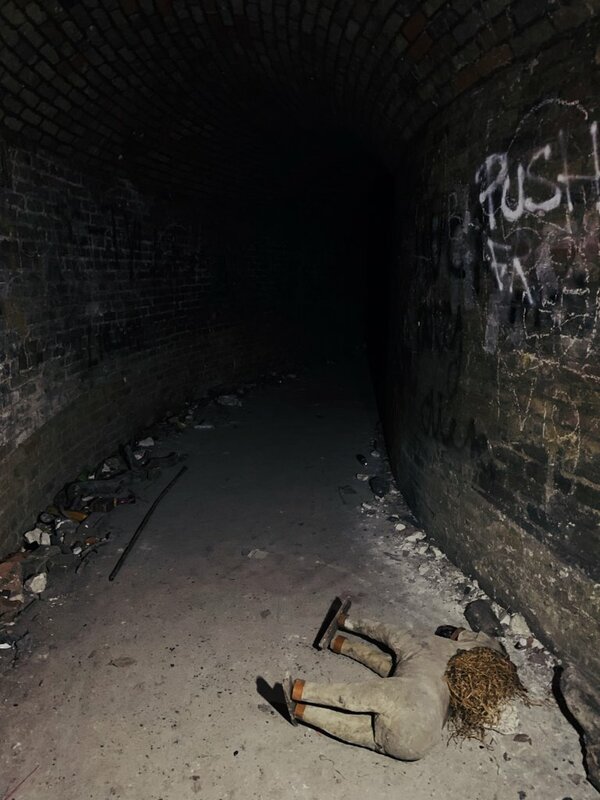 There isn’t much to say about this explore – oh, apart from a creeping rocking horse laying discarded in the entrance tunnel! I have to admit that we were a little confused by the shelter’s map as some of the chambers didn’t seem to have entrances – but that could be a mistake on our behalf. 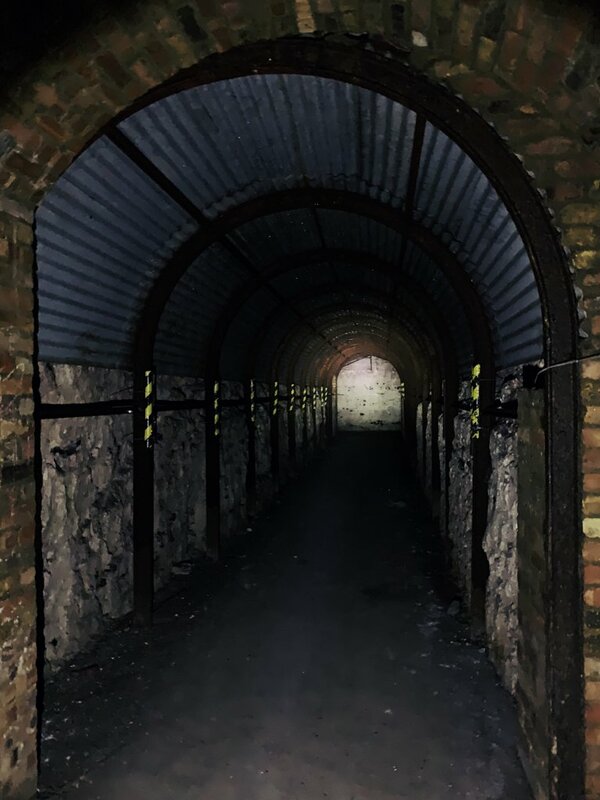 I’m from Wales originally so I have seen a lot of caves and ex air-raid shelters, so I knew what to expect on this explore. Still, it was a nice explore to check off our list. Entrance tunnel has a slight decline and smooth concrete floor - ideal for wheeling something along here isn't it? The narrow lavatory cubicles which are rumoured to be where wealthy families would inter their deceased relatives. 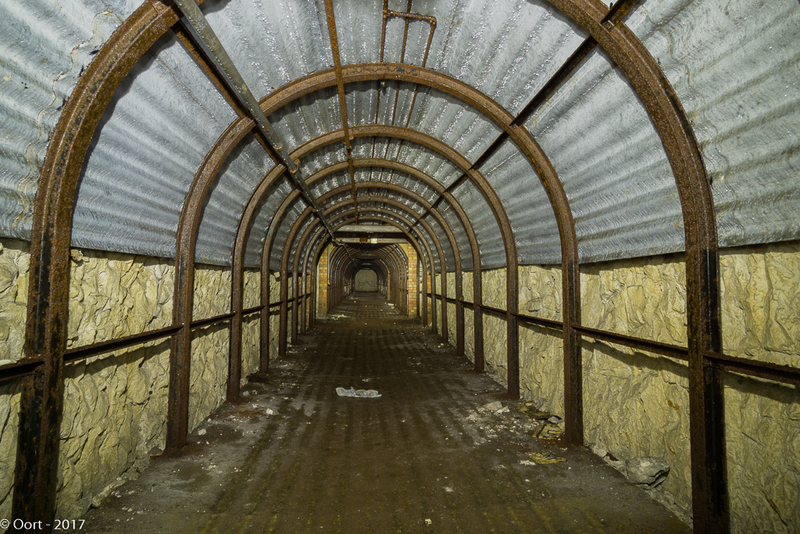 Corrugated metal sheets protecting the fragile chalk tunnel with support from steel beams. 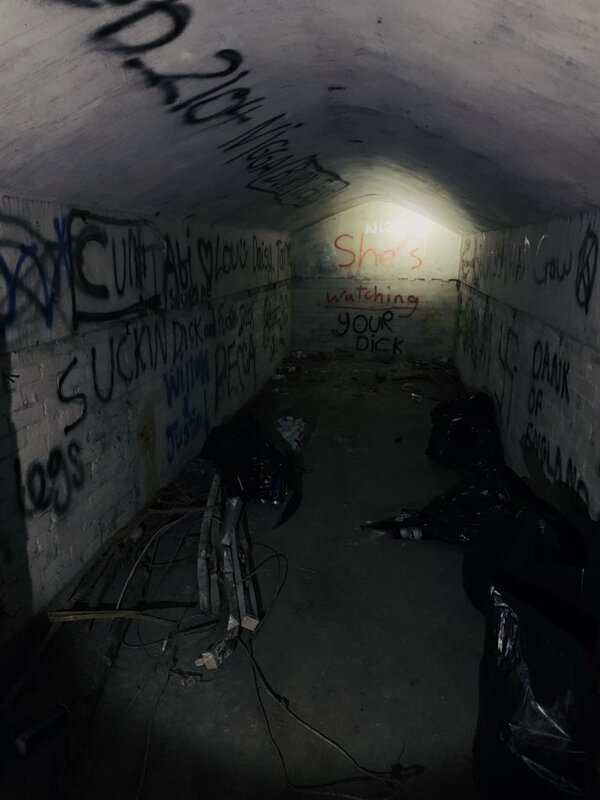 The main, heavily graffitied tunnel running through the centre of the complex. Smooth concrete mix floors, unlike the west and east tunnels which are dirt walkways. Small roof just off of the entrance tunnel. Not reinforced or deep enough to be an impact chamber - a waiting area perhaps? 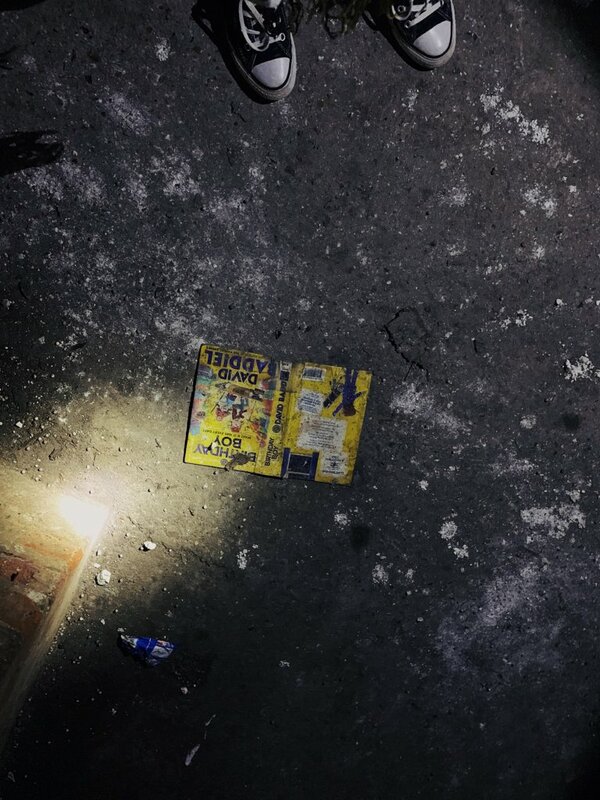 A discarded book. 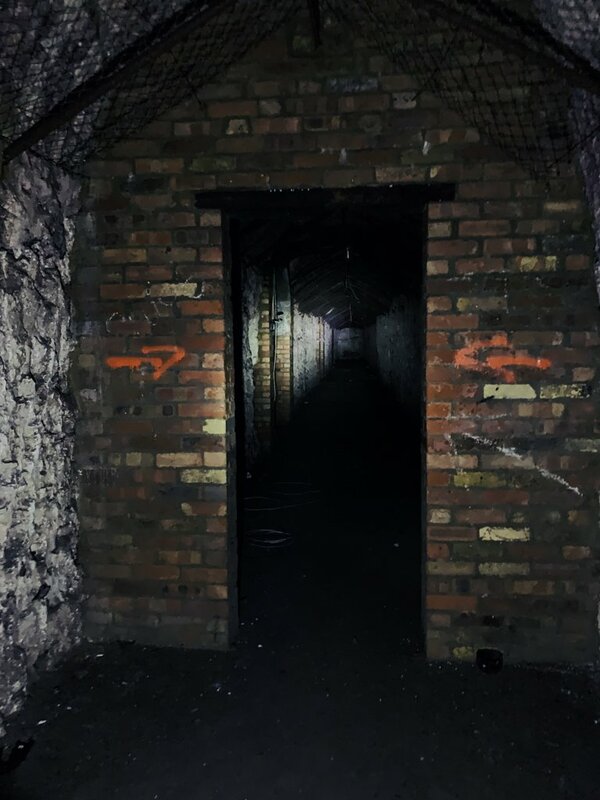 I'm hoping it was left here by someone who once occupied these tunnels but the likelihood is that this book is quite recent and considering there is a college down the road, it is the more likely of the two. All photos were taken on an iPhone XR. Well composed report, thanks for taking the time to post! Wow, thanks for the feedback everyone ! Back in the 1960's we used to go in there as I lived nearby. We were always under the impression it was to be used as an "underground hospital". Nice to know it's still there and being rediscovered. Wow that’s so cool! Near my mum’s house in Wales (where I grow up) is an old munitions factory. It was mostly demolished when I was a kid but I recently went back and the foundations of of the factory are still there which was nice to see. It’s amazing how the things we see as children can be preserved and enjoyed by people years down the line! Needs a tripod and a decent torch. Decent write up though. I mean, I didn’t ask for your advice. It wasn't advice it was a statement. Have a look at https://www.28dayslater.co.uk/threads/28-days-later-survival-guide-for-newbies.116319/ It explains that constructive criticism is encouraged and that if your photos aren't up to scratch then people will point it out. I have to agree with @Oort. You may not have asked for advice, but a bit of constructive criticism and advice never hurts.